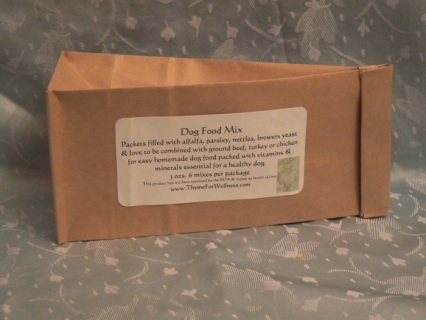 Combine packet with ground meat & water for a meal filled with vitamins & minerals.. Packets filled with alfalfa, parsley, nettles, brewers yeast & love. 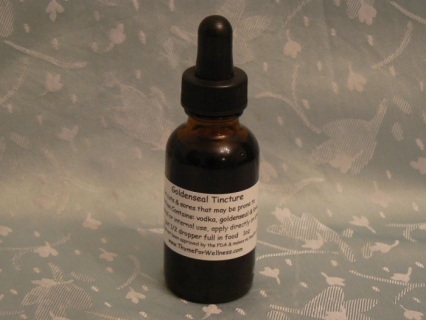 For cuts & sores that may be prone to infection, great for tick bites as well. 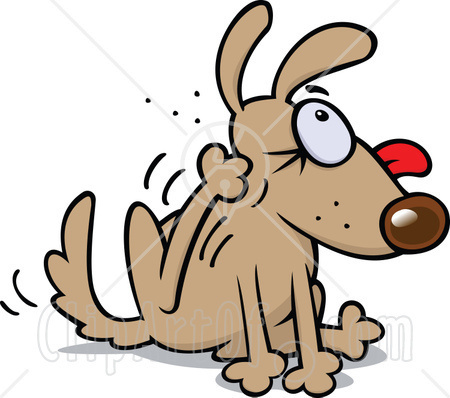 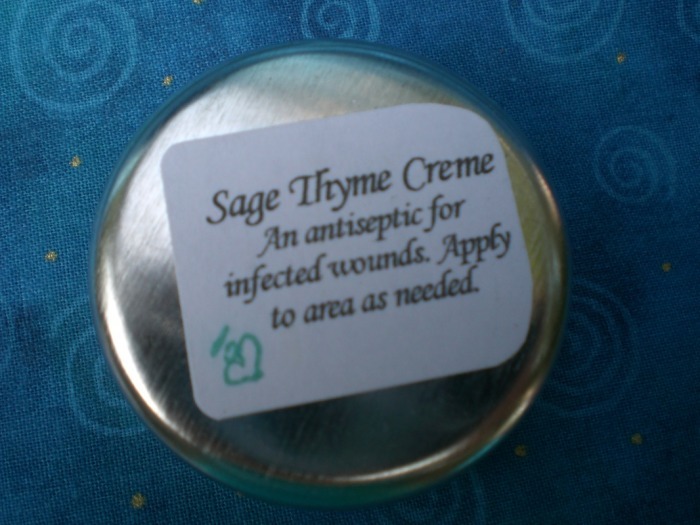 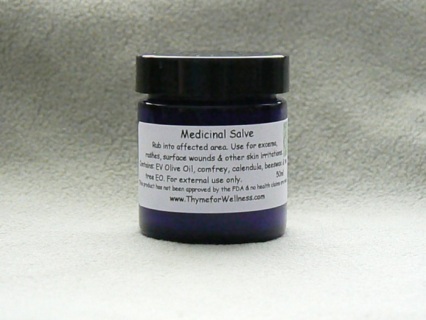 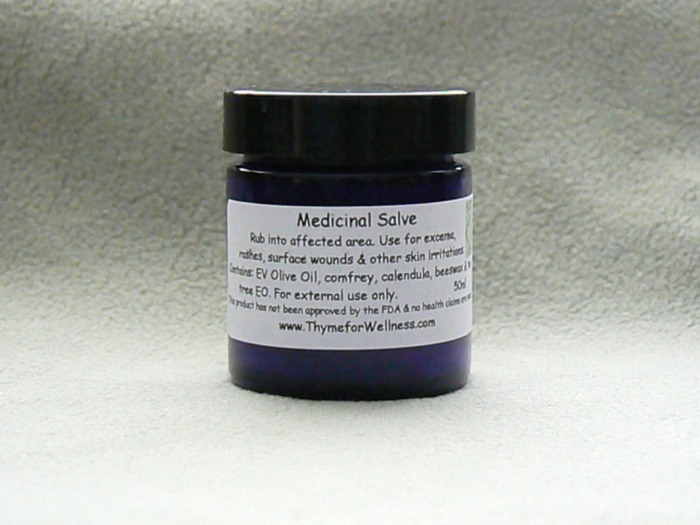 An antiseptic for infected wounds.